The WAG was established in 1912 when a group of Winnipeg businessmen, recognizing "the civilizing effects of art," each contributed $200 and rented two rooms in the old Federal Building at the corner of Main and Water Streets. Thus, the WAG was born, becoming the first civic art gallery in Canada. 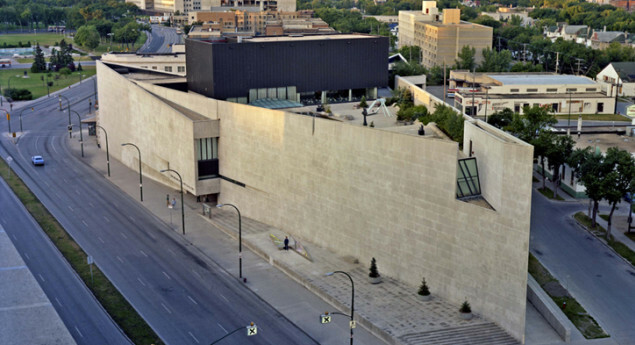 Now approaching its centenary in 2012, the Winnipeg Art Gallery has developed from a small civic gallery to Canada’s sixth largest gallery with an international reputation. 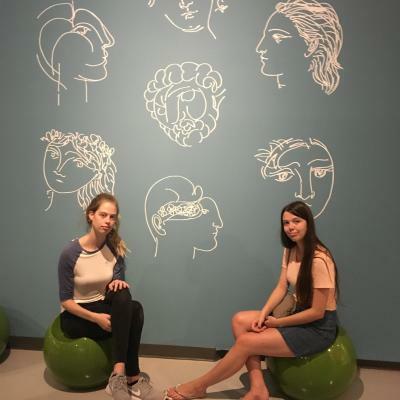 I went to the Picasso exhibit this summer and it was absolutely amazing! So many cool pieces of art from different parts of Picasso's life. How much money did EACH business man give to start the museum?